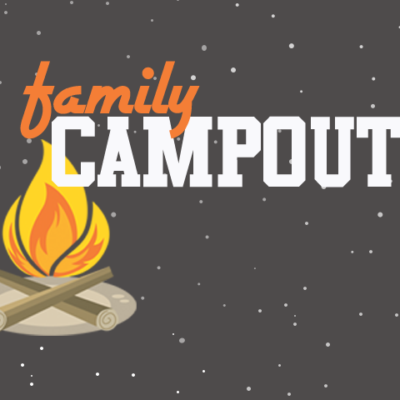 We want to invite all of our families with young children to a great night on April 26th as we host an indoor campout inside the church. Our women’s ministry is hosting at the same time, a women’s ministry event. During this event we will have a great time together. There is no cost for this event, and we will have several volunteers and staff helping at it. We ask that at least one parent/guardian attend this event. This will be a great night to invite friends as well.